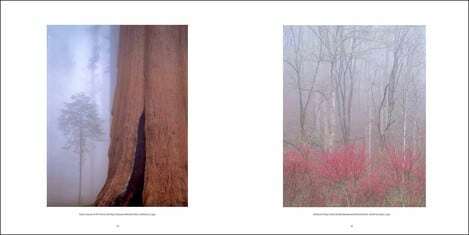 William Neill is no stranger to On Landscape, most notably because he runs his own On Landscape column for Outdoor Photographer (I promise I didn’t pinch the name William! 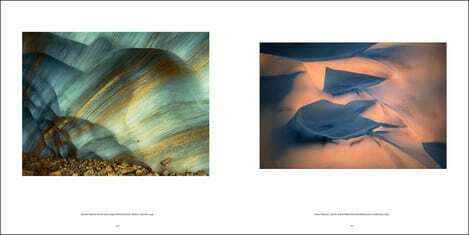 I think we both got it from On Photography), but also as we’ve reviewed a few of his e-books previously. 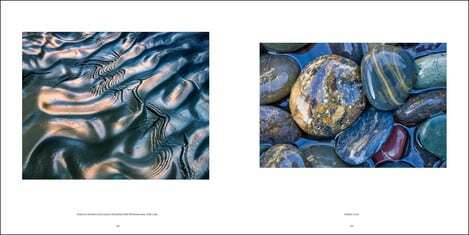 His e-books are relevant here as a reasonable amount of the photographs and a few of the themes within “Retrospective” draw from these books. This is in no way a bad thing though as they included a great deal of his best work and the themes tie neatly with the way in which he has always worked (and isn't that the whole idea of a retrospective). First a little background about William. Always an ‘outdoorsy’ person, William really found the love for the land through personal tragedy, spending long periods in Glacier National Park, where he worked at the time, wandering and healing. Later, he found a job working for the National Park Service and then working as the photographer in residence for the Ansel Adams’ gallery (jump in at the deep end William!). 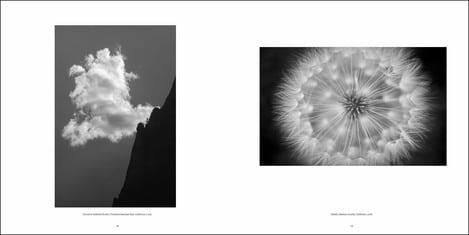 Through his work at the gallery in Yosemite, William met many of the eras greatest photographers (e.g. 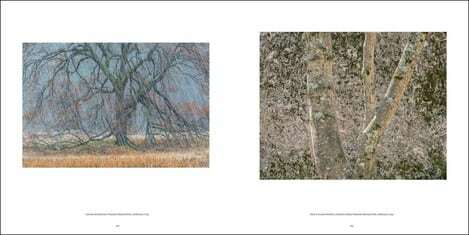 Don Worth, Ernst Haas, Alan Ross, Paul Caponigro, Joel Meyerowitz, Jerry Ulesmann, John Sexton) and his own work blossomed. Unsurprisingly, William worked with a large format camera but unlike Ansel, he embraced colour photography - and it suited him well. 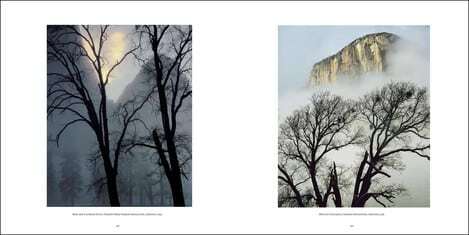 Living with such easy access to the heart of Yosemite, it is no surprise that some of the most memorable images are of the valley, in large and in detail. 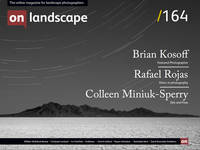 However, the retrospective holds a couple of surprises if you don’t know his work. 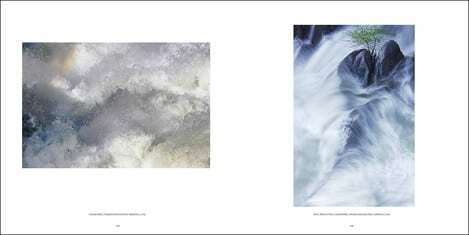 The Antarctic and Impressions of Light series are two avenues of exploration that have produced work with its own aesthetic. 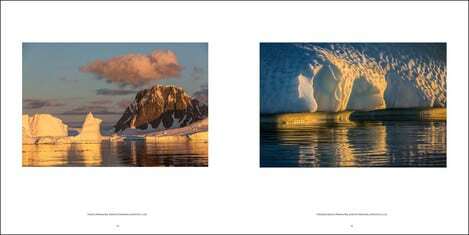 Personally, although the images are very well captured and composed, the Antarctic work is the weakest section in the book. This is probably as much to do with how much I enjoyed the rest of the book as to how different the section feels, they’re still excellent images after all. 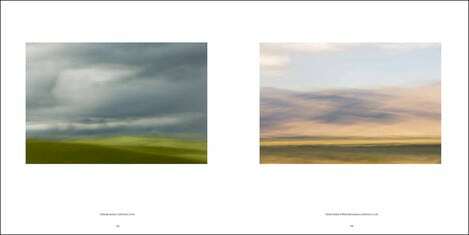 The Impressions section uses intentional camera movement to abstract the subject, leaving strokes of shape and colour that suggest rather than describe. I’m generally not a great fan unless these sorts of images have very strong form and suggested subject (i.e. not completely abstract shapes). In this case, the image of Horsetail Falls is the stand out for me. 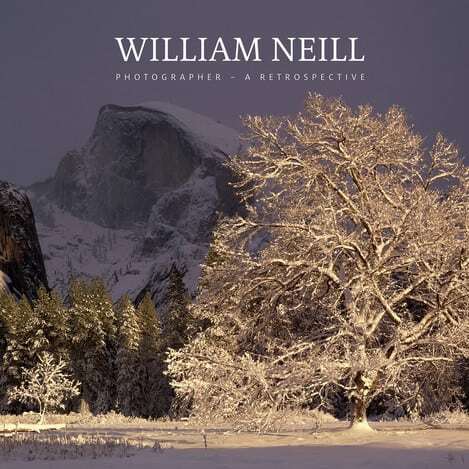 The most memorable images, for me, are those that are imbued with William’s passion and knowledge of his locale, which means beautiful imagery of Yosemite and its surroundings. 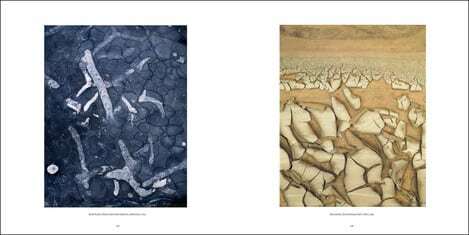 With echoes of Eliot Porter and possibly David Muench, these photographs of stone, wood and water give a window into a primal landscape - at times awe-inspiring but always captivating. 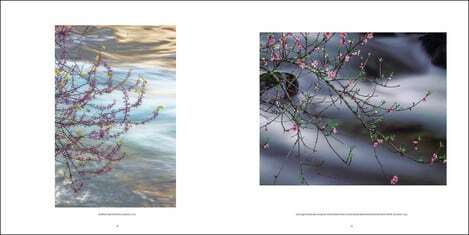 The book itself is well produced with detailed images and consistent colour all on a semi-gloss paper that suits the work well. 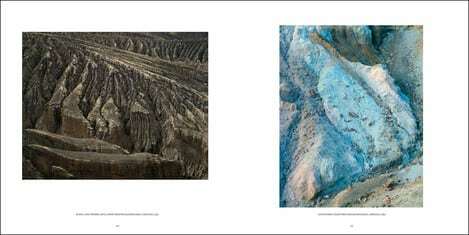 The hardbound finish is tight and the tipped-in cover image of Cascade Falls a good taster of what is within. If you’re a fan of the typical American landscape with a penchant for the Sierra Club classics, this is definitely a recommended purchase. Triplekite have sold out so if you want to buy in the UK, I would recommend Amazon, otherwise, if you're in the US, you can buy directly off William's website.